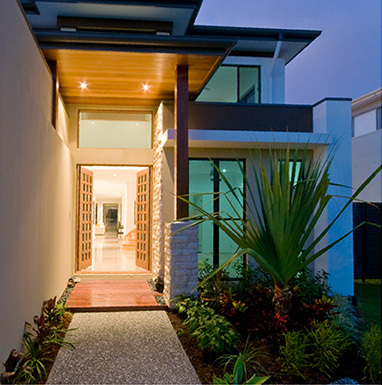 NH Building & Pest Inspections conducts Coolangatta Building and Pest Inspections. 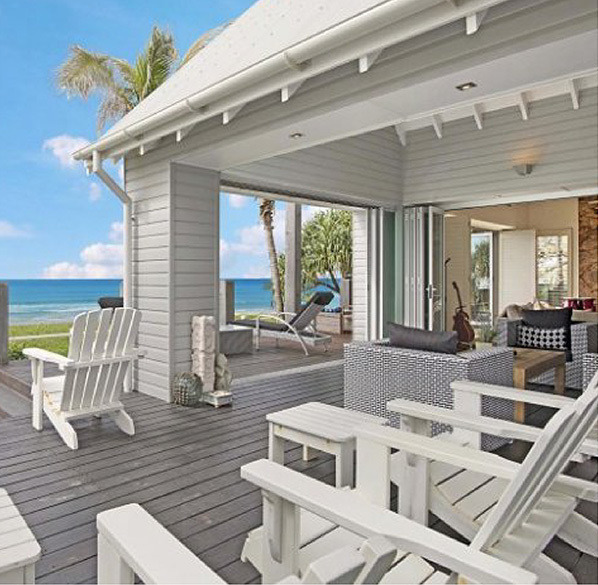 You'll be in a position to make informed decisions about buying property in Coolangatta after you receive our comprehensive, easy to understand Pre-Purchase Building and Pest Reports. 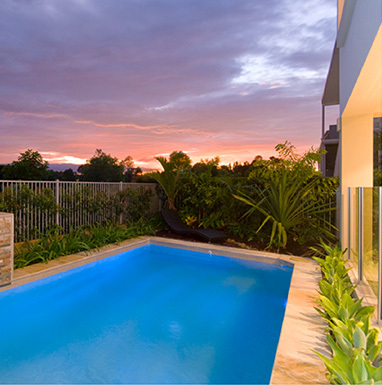 NH Inspections provides Pre Purchase Coolangatta Building and Pest Inspections. 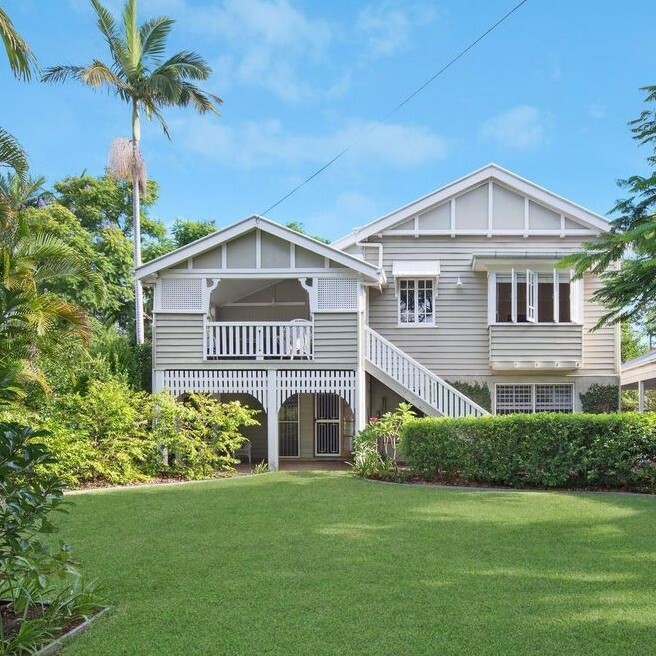 With our comprehensive easy to understand Building and Pest Report, you'll be able to make a fully informed decision when investing in Coolangatta property—Residential or Commercial. 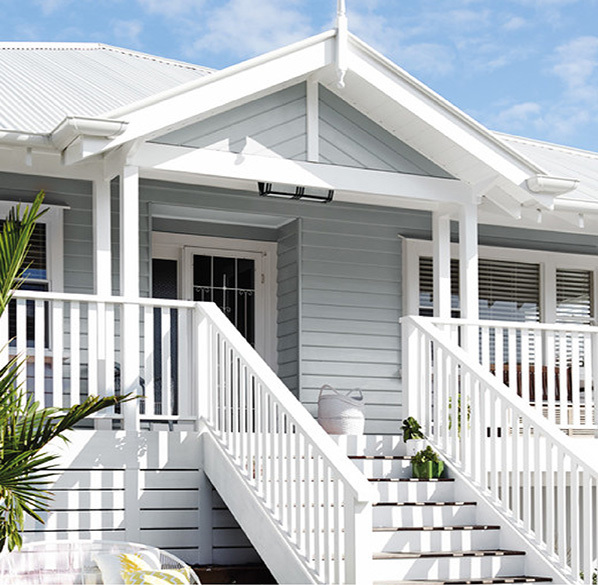 Our Coolangatta Pre Purchase Building and Pest Inspections are conducted in a prompt and professional manner by a fully licensed and insured trade qualified builder / inspector. NH Inspections uses the latest technology and moisture meters with every inspection. 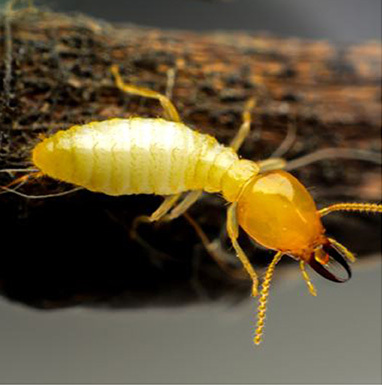 Coolangatta Building and Pest Inspections for both Residential & Commercial Properties. Fully Licensed & Insured, Same Day Reports. Call NH Inspections today 0423 800 311. Reports are delivered within 24 hours, ensuring you have time to make appropriate and informed decisions before purchasing your property. 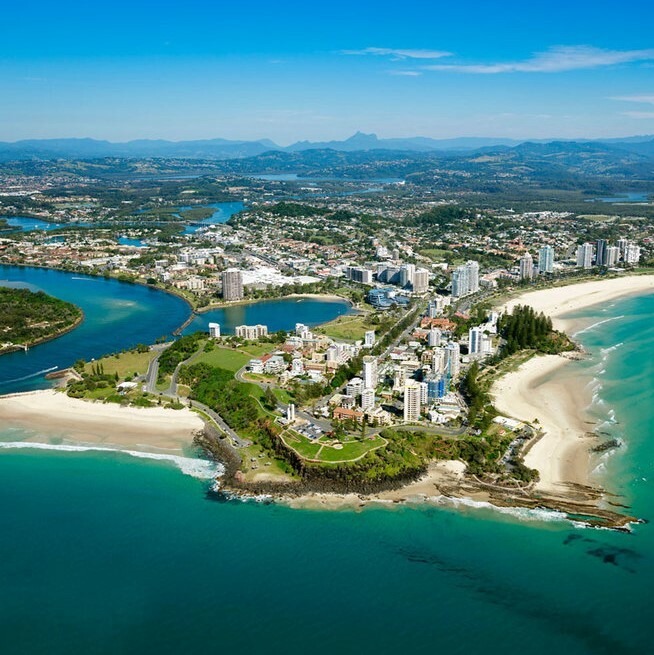 If you have any questions about a Coolangatta Building and Pest Inspection, or if you would like to book an inspection, please give Jason a call on 0423 800 311. Jason was absolutely fantastic on site, he gave a very detailed inspection on both the structural aspect and pest control. I spoke with Jason on site after the inspection was complete and he was more than willing to go through each area of the house and explain his findings. I found the information very helpful in reaching a decision on the property we were buying, I would definitely use him again. Jason was great to deal with, making a first time user of a building inspector very confident in his abilities and quality of his work. He was friendly, quick to respond and the report came through same day. He explained everything in detail during the walk-through after he conducted the inspection, and his report was very detailed and included images. I would recommend NH Building and Pest Inspections to someone who is looking for an inspector they can be sure will do a thorough and honest job.